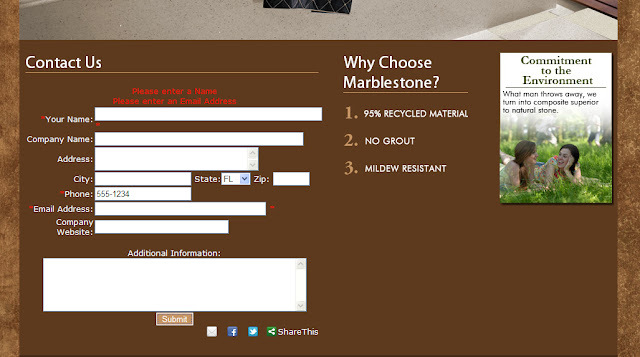 One of the worst things a website can do is confuse the user. If visitors hit a roadblock, they will typically abandon your site rather than take the time to search for the correct solutions. Abandoned sites mean no sales. As much as we all try to make sure our websites look great and work well, end users will inevitably make mistakes. Who hasn’t accidentally mistyped their credit card number when placing an order online or clicked the wrong link on a website. Mistakes happen. A defensive website is prepared for those mistakes and has accommodations built in to assist the user and make the experience as positive as possible. Below are some things you can incorporate into your website to maintain a positive user experience, even when things go wrong. Mistakes often happen when people are filling out forms on a website, so it’s important to make them as easy to use as possible. Make sure you label required fields as such and highlight errors if the user makes a mistake. If a mistake does occur, help out the user by leaving the correct information filled in. No one wants to have to fill out everything again because of one mistake. 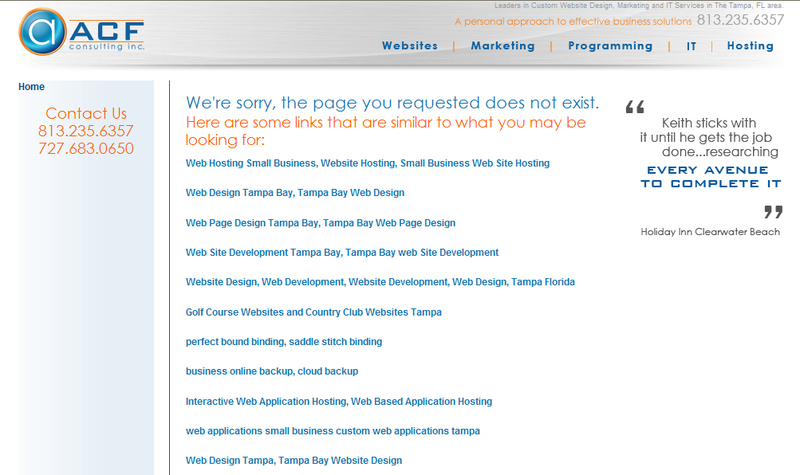 When a user mistypes a URL to a page that doesn’t exist, a 404 error occurs. ‘404’ is the html error code for ‘Page Not Found’. The standard 404 error is boring and doesn’t explain much, so having a custom 404 page can help explain to users what happened. You can even offer suggestions to pages that they may have wanted instead or a search function so they can try typing in what they are looking for. Sometimes when other sites link to you, they may link incorrectly or to pages that no longer exist. 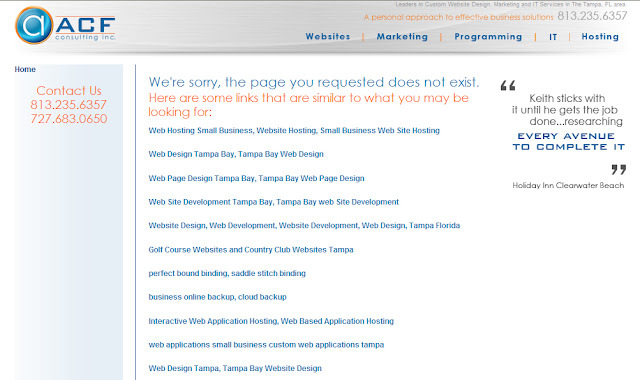 A great tool to check for these link errors is Google Webmaster Tools. Google Webmasters provides you with a list of broken links. You can then take the necessary steps to make sure those links redirect to actual pages on your site. One of the best ways you can practice defensive design is by trying to prevent mistakes from happening. Assist your users by explaining steps on forms that may be confusing. A simple explanation can prevent errors that frustrate your users. Use them where appropriate. A confusing website creates a poor user experience and will lead to lost opportunities. By implementing the techniques above, you will decrease the chances of that frustration and keep users on your page.